Blog » Keep the children entertained at Stockeld Park this Easter holiday! “I’m bored!” If you’re a parent or you help to look after children during the school holidays, chances are this is a phrase you are all too familiar with! At Stockeld Park, we know how to nip boredom in the bud! 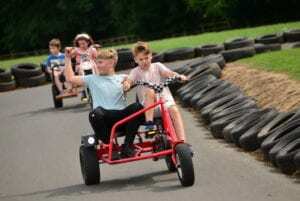 Keeping the children entertained in the school holidays is no easy task! Are you worried that they will be bouncing off the walls, or spending too much time glued to their electronic devices in their bedrooms? 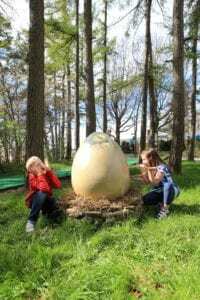 Knowing how to keep them amused through the school holidays can sometimes be a daunting task! We’re here to help! Stockeld Park is the perfect place for a day out for the whole family. 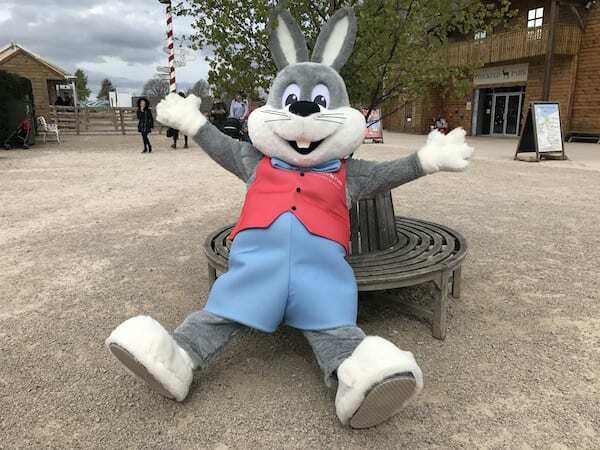 We have a range of activities and CRACKING Easter events that will engage the senses, keep your children occupied and happy, and perhaps just as important – low stress and enjoyable for you too! 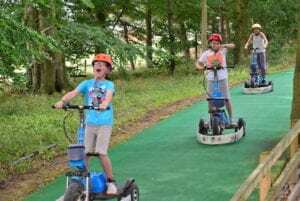 Stockeld Park leaves no one out, there is something for everyone, from young children to tweenagers, teenagers to parents and grandparents alike! You could start your day with an adventurous woodland walk…with surprises at every turn, let your imaginations be captured by the magic of our Enchanted Forest. Let the children burn off some steam at the 5 Adventure Playgrounds nestled within. 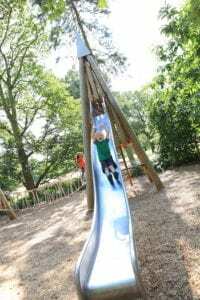 There is interactive play suitable for all ages…get close to nature up in the trees at Tangle Tree Climb, or let the little ones explore in the sand at Woodsands Cove. Looking for some eggciting Easter themed activities? We’ve got that covered too! 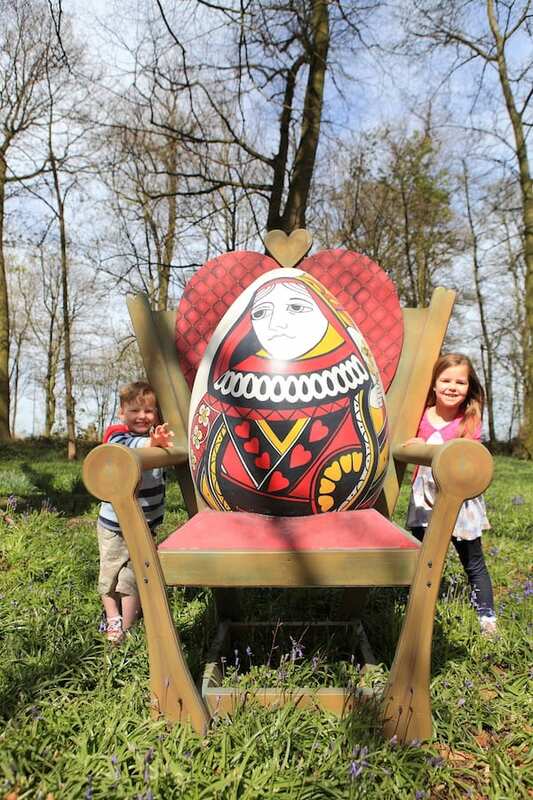 Our Enchanted Forest will also play host to the Giant Easter Egg Hunt! There’s a chocolate treat in it for everyone who takes part! 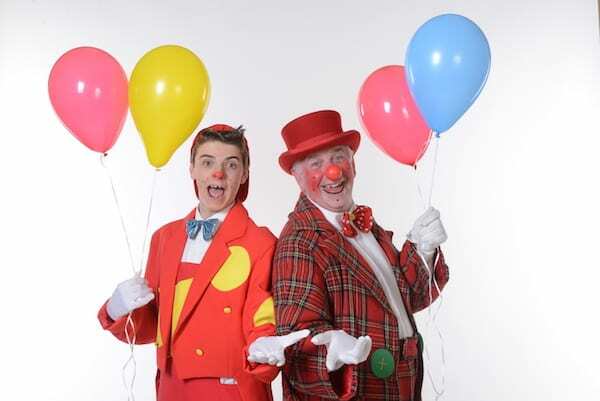 Roll up, roll up for a magical mix of laughter and excitement because the National Festival Circus is coming to Stockeld Park this Easter too! There will be fabulously funny clowns, balancing equilibrilists, fast tempo juggling, baffling magic, high flying diabolos, mesmerising spinning hoops and bucketfuls of fun! One for the littles ones and new for 2019, enjoy a musical treat and singalong with the SongBugs – an exciting an interactive children’s puppet show! You can join the ‘Hatch it’ team to greet some very cute and fluffy Easter chicks into the world, or visit our new little lambs in the paddock. We also have lots of Easter Arts and Crafts sessions running with the friendly Stockeld Rangers! Get the whole family working as a team to find your way out of the Giant Yew Tree Maze! Or how about a little bit of healthy competition and see who has the best skills on the roller-skating rink!? 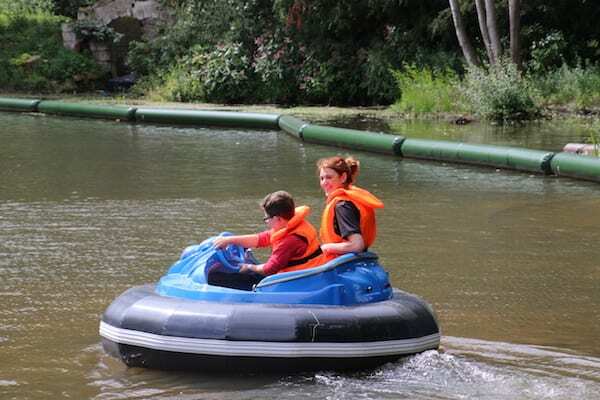 Relax on the lake in our Buccaneer Boats or take a more exhilarating ride around the Enchanted Forest on the Electric Scooters! Come rain or shine this Easter, we really have got it all covered! Open daily from the 30th March – 28th April, 10am – 6pm. Pre-book online for the best price and quote: MUMSCARBOROUGH for an extra 10% discount! Stockeld Park, off the A661 Wetherby Road, LS22 4AN. Tel 01937 586333.